We’re really excited to announce that Greg Duff will be speaking at our upcoming Direct Booking Summit - a conference that brings the industry together for the definitive discussion of this year's hot topic: direct bookings. 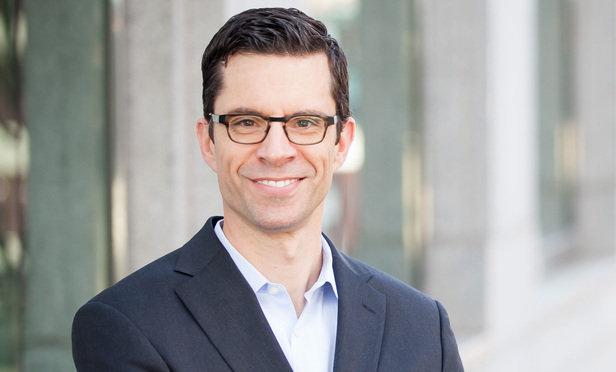 Greg chairs GSB’s national Hospitality, Travel & Tourism law practice and also serves as counsel and advisor to many of the industry’s trade associations, including AH&LA, HFTP and HSMAI. We caught up with Greg to find out a bit more about his role, his relationships with hotels and OTAs, and what he will be talking about at the Direct Booking Summit. Can you tell me a bit more about your role? I lead our firm’s national hospitality practice, which is currently comprised of seven full time lawyers and the regular assistance of approximately a dozen other lawyers. Our clients include traditional lodging operators (branded and unbranded), lodging owners, restaurants, cruise companies, tour operators and several vendors (largely in the technology space) that serve the travel and tourism industries. My personal practice focuses on a variety of operations issues, including sales and marketing and distribution. Keeping up with changes in the industries we represent, particularly with regard to distribution, new business models, technologies and platforms. We have done both property-level and corporate-wide distribution deals with just about every distribution platform and channel, including multiple deals with the largest global platforms (e.g. Expedia, Booking.com, Agoda, Ctrip). What is your relationship like with OTAs? Our clients’ relationships with OTAs vary widely. Almost without exception, our clients recognize the important role that OTAs can play in a deliberate, balanced distribution strategy. 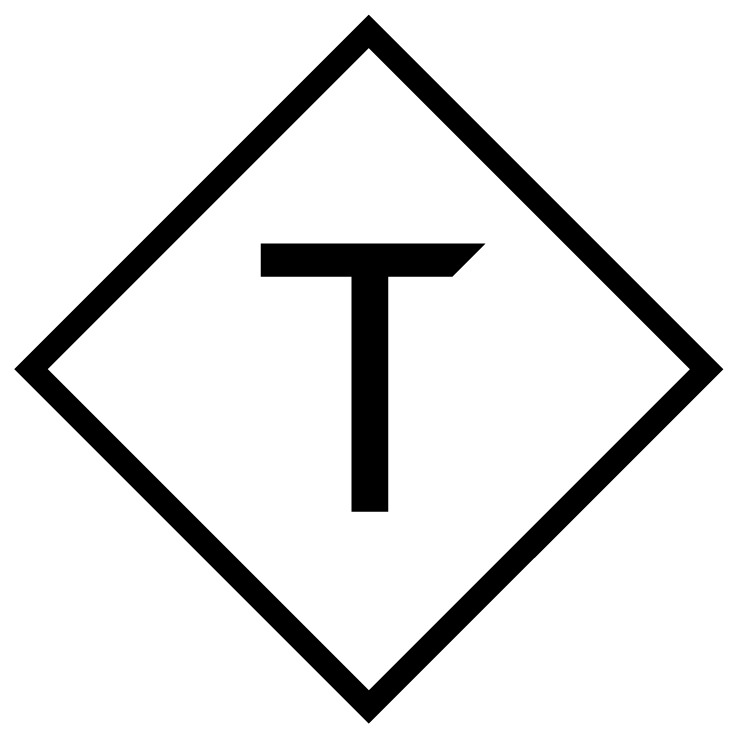 Unfortunately, it can be difficult at times to strike a reasonable balance given the terms and conditions often found in the larger OTAs’ distribution contracts. 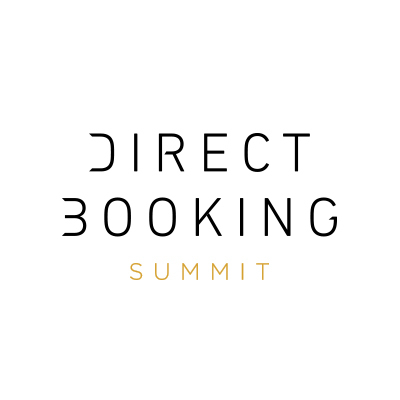 What will you talk about at the Direct Booking Summit in September? I will be discussing negotiations between hotels and OTAs, everything from spotting the pitfalls in OTA contracts, protecting your trademarks and preventing brand bidding.